Football time is Tailgate Time... Save On Over 400 RVs! Fall is arriving quickly, and with the fall comes this year’s football season! So the time to start looking into purchasing one of the over 400 RVs for sale here at Bullyan RV is now, so you can enjoy the tailgating season in style. 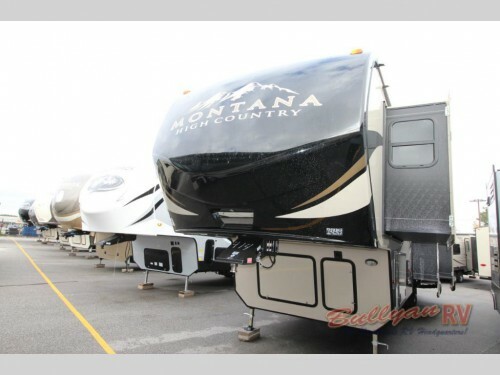 Save big on many of our fifth wheels like this beautiful Montana High Country. Check out our many fifth wheels for example. RVs like this new 2017 Keystone Montana High Country 344RL will provide plenty of space and high quality features both inside and out to make tailgating at the game easier. With both an indoor and outdoor kitchens as well as an HDTV inside, you can enjoy all the food you want and watch the game from the comfort of your own RV. You can enjoy the game in style in one of our travel trailers! 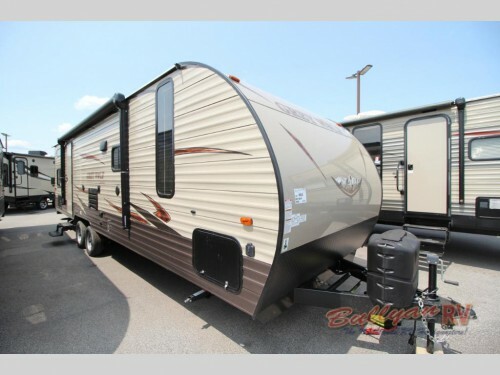 We also have a lot of travel trailers for sale right now like this new 2017 Forest River Cherokee Grey Wolf 26CKSE. This incredible RV has enough room to sleep up to nine people with sleeping options such as a queen master, convertible dinette, convertible sofa with hidden bunk above, and a set of double bed bunks. You are sure to have space for everyone on your next tailgating adventure! Travel to all of the big games in one of our gorgeous motorhomes! Our selection of motorhomes covers every type available. With Class As, Bs, and Cs on our lot, you can find the perfect option for you and your family. 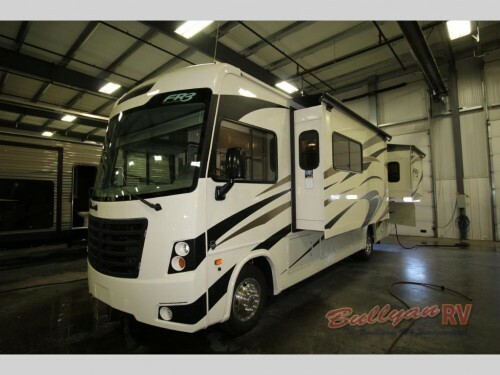 Take this new 2018 Forest River FR3 29DS Class A model for example. With two interior LED TVs, a full kitchen and bathroom, and so much more, traveling to see your team play has never been so easy and comfortable. Tailgate in style and comfort with one of the over 400 RVs we have for sale on our lot! Find folding pop-up campers, toy haulers, expandables, and more to ensure that you get exactly what your family needs. Be sure to contact us today to learn more about all of the models we have for sale, and then stop by our location to take a look at these incredible RVs and all they can bring the next time you go to the big game.